Dub Poetry is performance poetry originating from the West Indies. This genre advanced from dub music consisting of the “spoken word” over reggae balanced rhythm. Dub Poetry was started in Jamaica in the 1970’s. Compared to Dee Jaying (also referred to as Toasting), which advertises the usage of the spoken word, the Dub Poet’s blazing inferno of words are normally prepared in advance, in comparison to the Dancehall Dee Jay rapping to the beat. In artistically musical settings; the Dub Poet will present him or herself on a stage setting with a band executing music specifically catered to guide each poem. This is done instead of performing over dub plates, or riddims (beats), as in the Dancehall genre. Synchronized Melody is then input into Dub poems. These amazing poems are then performed without any additional music. This in turn transports speech with chant, rhythmical accentuation, and a dramatic, unique gesture. The effects of dub music, by either echo or reverb, are spontaneously dubbed by a poet. He or she then makes a live version of a poem. Thousands of Dub Poets also use response and call devices to populate a more prestigious audience. Dub genre shined the brightest in the 1980’s and 1990’s. Many dub poets are still creating music to this very day. It was during this era that the poetry emerged as more metaphorical, and less imposing. Many poets tried to broaden their styles and give a new life to the poetry. 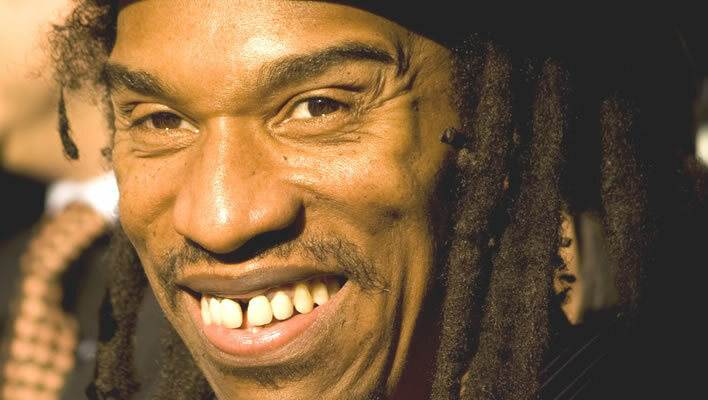 Some notable Dub poets are: Lillian Allen, Malachi Smith, Afua Cooper, and Benjamin Zephaniah. They have also collaborated their music with versions of published volumes of written poetry and written music with poetry. Toronto, Canada, has the second highest collaboration of Dub Poets foreshadowed by Jamaica, and England follows at a close third according to Wikipedia (and the site is always correct, :P). I hope you have found this article to be as informative and as interesting as I have. You can now see what the hoopla of dub poetry is all about. Thanks so much for the information on this topic! I have always wondered what exactly “dub poetry” is and you explained it so well. Dub poets also perform over pre-recorded riddims, sometimes original music produced specifically for their use. Dub poetry genre is flexible in terms of working with live music or recorded, and dub poetry as a spoken word art form combined with music, allows the poet to explore not only a range of spoken and written poetic styles, but also musical genres such as Jazz, Reggae, Acoustic with only drums and voice, etc. Lyrically, dub poetry has a lot in common with the calypso tradition Extempo in terms of producing work that explores or discusses contemporary themes of social-political significance. Lillian Allen was the first to inscribe feminist voice into the dub poetry form. Jean Breeze, Linton Kewsi Johnson, Oku (founder of dub poetry), Mutabaruka, Michael St George, Clifton Joseph, ahdri zhina mandiela, Yasus Afari are among other notable dub poets.